For Lords Legal Solutions to be the ultimate Entrepreneur Heaven for all Start-up and Existing business clients by being the “All-In-One” Business Hub and Service provider. Our Vision is to help the ordinary Entrepreneur’s become “Extraordinary”, in their drive towards creating a successful and profitable business empire. To maintain the highest level of integrity and respect when it comes to dealing with our clients and their work ethics. Please contact us or request a callback and we will be glad to assist you. 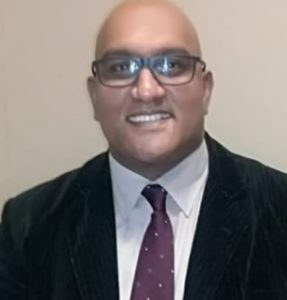 Gabriel Chetty the founder and Director of Lords Legal Solutions is a qualified Senior Paralegal and Commissioner of Oaths. He has studied many aspects of law and has a vast array of Legal, Business and Bookkeeping qualifications attributed to his professional career. He has more than 18 years’ experience in the Litigation, Business and Commercial Law sectors. He is regarded as a Business expert who has registered and set-up more than 5000 businesses and structures (2017 only) in the form of Pty’s, NPC’s, NPO’s, CO-OP’S, INC’s etc. He is well experienced and diverse in the Legal, Business, Accounting / Tax and HR sectors. He has a database of clients that he services both locally and internationally. 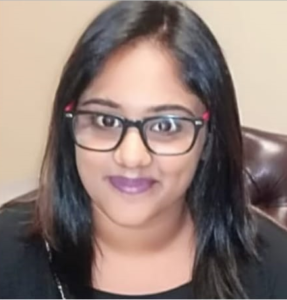 Makayla Chetty is the Office Manager of Lords Legal Solutions. She assists with customer queries and after service of the clients. She is a graphic designer who has a flair for graphic designs with regards to flyers, business cards, designing and setting up of company branding etc. Lords Legal Solutions is your All-In-One Business Service Provider with more than 20 years’ experience in these sectors of services. We are regarded as the preferred service provider with an existing clientele that is linked both locally and internationally. We believe in relationship and trust, which has been the key of our clients and our business success. 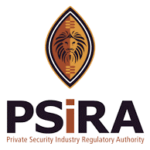 Contact us today, you are in safe hands.